Fine fine looking buildings. I've read 'bad reviews' cutting up the look. I think people have no idea what they are talking about. The interior depictions are beautiful. The matching building, same but different, in Niagara Falls is very nice. Mazel Tov! All the reasonably direct rail lines between Buffalo and Jamestown have been severed or abandoned. What is the proposed route? 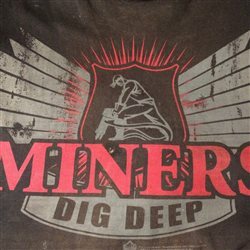 Do you have a link to an article on this? The link to the Jamestown station won't open. SPV rail atlas showed the line abandoned south of Cherry Creek, however, I checked satellite view and you can follow the track almost all the way to the old Erie mainline, but it disappears in the weeds just before the connection. We used to live along the line in question - Markhams, NY - so I am familiar with the area. I'm finding it hard to comprehend that this could be a serious proposal. Who would actually use a commuter train on a route from Jamestown to Buffalo to Niagara Falls? Perhaps there would be some demand for service from Hamburg area into Buffalo. Many years ago there was a demonstration trial with a railbus as far south as North Collins. Nothing ever came of it. As far as I can remember it was a Leyland railbus from England. There are plenty of pictures on the web. As far as I can remember it was a Leyland railbus from England. Survives to this day, I think in a neglected back corner at the Branford trolley museum. Rated for 100mph. Deserves much better attention than it has gotten. As with the Schools class formerly at Steamtown, there's a support group in England that wants to 'repatriate' it to Blighty -- heaven knows they'll have more support restoring and operating it than we would be able to get. Its hard to understand the commuter aspect of the Jamestown Buffalo segment. It sounds like Jamestown just wants to have passengr srvice. It seems a Buffalo- Dinkirk commuter line would be easer to start, and would serve the Thruway/Lake Erie Shore corridor. 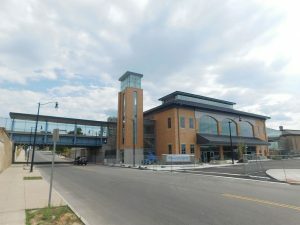 There could be a bus connector to Jamestown. Western New York is under 3 feet of snow for most of the year. Commuter trains can bust thru the deep snow and cold. Buffalo is growing its medical and heart hospitals and thanks to peirogies and chicken wings buisness is booming. We have a nursing school down here in the southern tier but the jobs are up north in Buffalo. We have the avantange of public ownership of most of the track to Buffalo which in other citys would cost billions to build from scratch. The track despirtly needs to be upgraded to accmidate 100 ton hopper cars and having passengers sweetens the pot for Federal and State Legialtors to get public money to upgrade the tracks for both industrial and passenger use. Also Jamestown and the southiern teir lost its public airline last year. 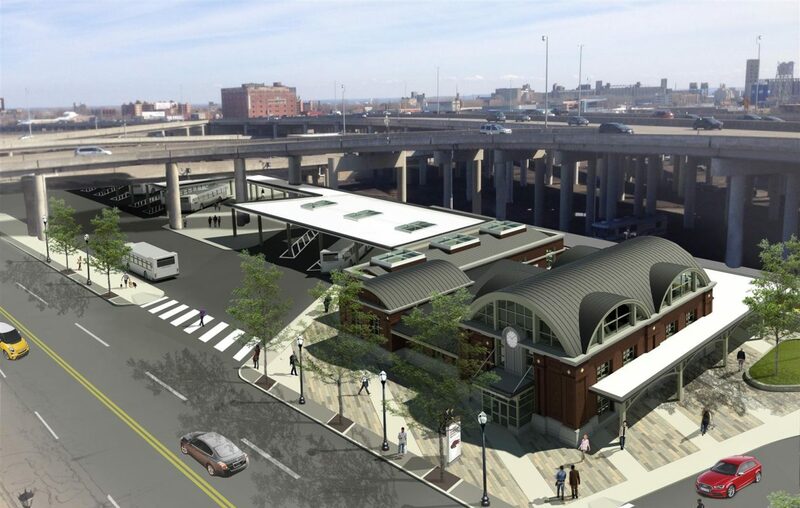 Jamestown seems a long stretch for Buffalo's first foray into commuter rail. In Buffalo, it's not just the Pierogies and chicken wings, it's the evil salt on those "Beef on Weck" sandwiches. The Briyish Leyland Railbus ran from the Terminal Tower east on the RTA Red line to the Windemere station where it connected to the NS line and ran to Mentor in May 1985. There was talk of a run from dowtown out to Strongsville but nothing happened. A very small correction from one who rode that Leyland railbus: The railbus did run east out of the Terminal Tower on RTA's (former Shaker Rapid) tracks, but not to Windermere. The railbus left RTA's main line west of 55th street, then ran through the RTA yard, to the connecting track with the Nickel Plate (NS) railroad a few feet east of the 55th Street bridge, and thence east to Mentor. There has never been a connecting track twixt the RTA & the Nickel Plate (NS) at Windermere. There were a number of factors that doomed this to be a short experiment, including no parking for passengers east of Windermere, a very short-sighted and unimaginative RTA board, and the fact that this line ran for at least half its route through neighborhoods that were unlikely to patronize the railbus and ride to its destinations. Cleveland is a very spread-out kind of town and the need to transport large numbers of people of people to go downtown to work in Fortune 500 company offices or to shop in its large department stores has completely disappeared. Add to this that RTA is broke (for many reasons), and one is led to believe that even if the railbus had got started it likey wouldn't be operating any more. The Van Sweringens had it right about rail rapid transit almost 100 years ago: It doesn't belong on or near railroad tracks, but rather on its own private right of way, preferably on the wide centerstrips of beautiful boulevards that are the main streets of suburbs. Successful rail transit can't be built on the cheap...as Cleveland is forever trying to do. 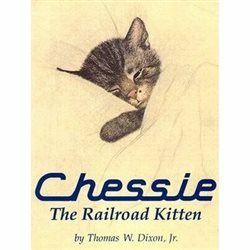 A request: Can some railfans here learn the correct spelling of the name? 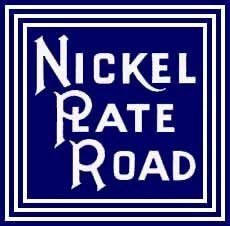 It's Nickel Plate, not Nickle Plate! Think of the Mickey Mouse Club jingle: N-i-c, k-e-l, P-l-a-t-e. If I sing that jingle can I think of Annette Funicello?